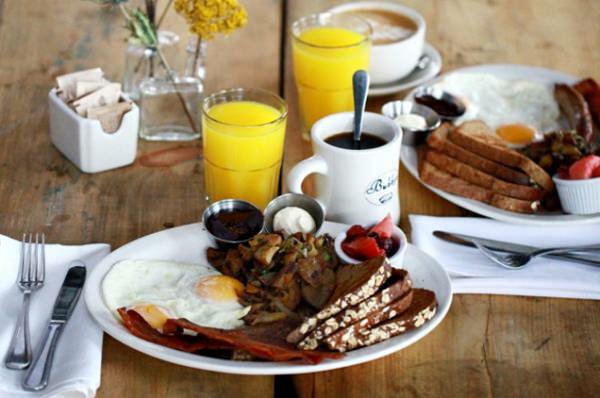 A guide to Portland, Oregon breakfast and brunch spots including food and drink specials, family-friendly locations, adults-only/21+, and more. Come join us for a fantastic menu along with build your own bloody mary menus. $2 mimosas with purchase of any brunch item between 10am and 3pm. More info and menu. Swift Lounge presents the ultimate hangover cure for your weekend shenanigans. No kids, no dress up, no small talk, no bull-corn. Hangover brunch is here from 9 a.m. to 3 p.m. every Saturday to provide you with hearty breakfast fare and libations to prime you for yet another night on the town. More info and menu. Brunch every Saturday & Sunday from 9 a.m. – 3 p.m. & Lunch on Fridays from 11 a.m. – 3 p.m.
Nonna is the newest spot on an ever-growing Concordia corner. Nonna, the more-casual sister spot to the acclaimed Italian restaurant DOC, mirrors many of DOC’s charms, but embraces a “tavern” atmosphere, with a horseshoe-shaped bar, high-top seating, and upholstered banquettes. Click here to see the Brunch menu. Starting Saturday, June 25th Bluehour will introduce WEEKEND BRUNCH, featuring 23Hoyt’s popular $2.00 mimosas and a great selection of delicious breakfast and lunch items on our new brunch menu, to be served from 10 am to 3 pm every Saturday and Sunday. Click here to see the brunch menu. 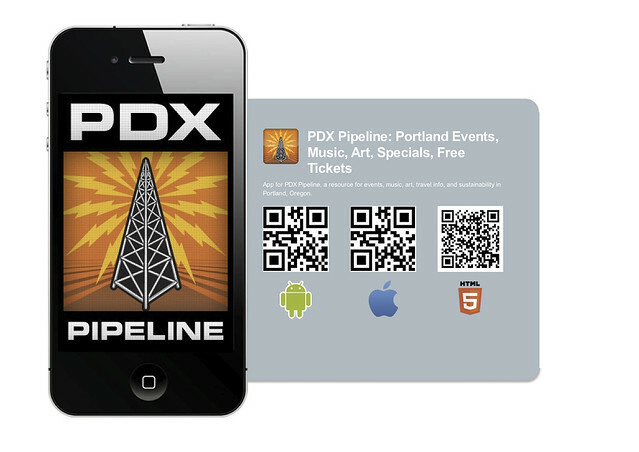 Now, you can have all of the great Portland events, specials, and info from our website in the palm of your hand when you’re out on the town.